The division of property by legal means. 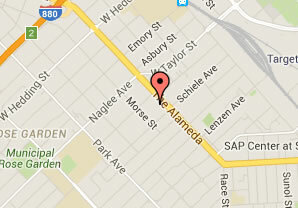 Looking for a San Jose Property Division Attorney? In California, property and debt acquired during the marriage is called community property and is equally divided during divorce proceeding. 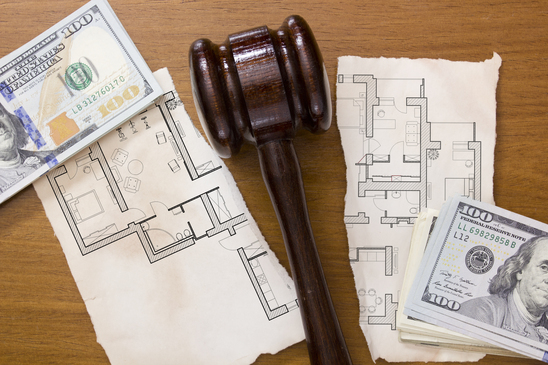 A judge has to determine what property has to be divided, and how. A good lawyer can help with property division in San Jose, and make sure the property division is fair, and equal. The process for determining what is community property, how much it’s worth, and how it should be distributed, can get complicated. This is especially true when the spouses cannot come to an agreement on their own, at which point the judge will determine how marital property like the house, cars, bank accounts, investment and stock accounts, retirement plans, rental properties and etc. will be divided. Under California’s community property laws, assets and debts spouses acquire during marriage belong equally to both of them, and they must divide them equally in divorce. Some couples are able to agree on how to divide all their property and debts. Couples who can’t manage this will end up going to court to ask for a decision from an arbitrator or a judge to determine whether the community property or debt is community property or separate property. A marital separation agreement, also known as a property settlement agreement, is a written contract used in uncontested divorces that divides properties, assets, and debts of a marriage. It spells out the rights of both parties, and settles issues such as spousal alimony and child custody. A marital separation agreement may be drawn before or after you have filed for divorce, even while you and your spouse are still living together.